This residential property located in Floreat WA utilises Trend Lightings XMA range of downlights. 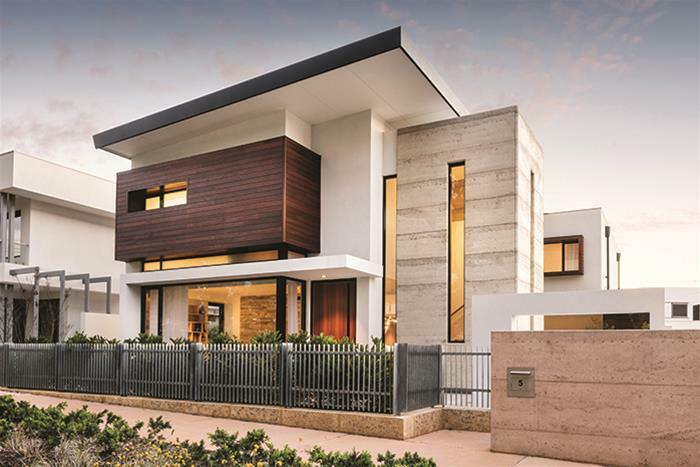 Our Agent in WA recently completed this impressive residential property in Floreat WA. Using our XMA10, XMA210 and XMA310 downlights in 3000K colour temperature.